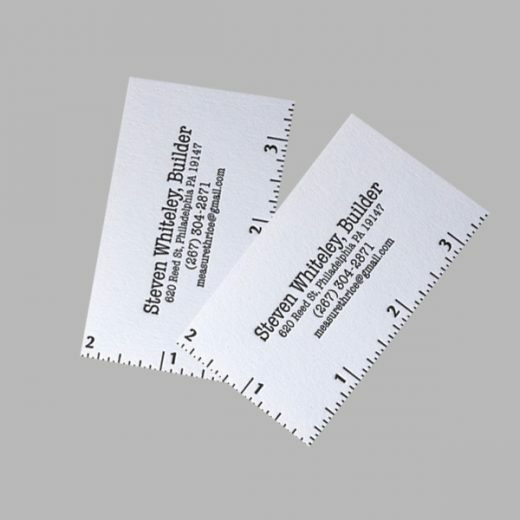 All types of business Paper Cards printing services. 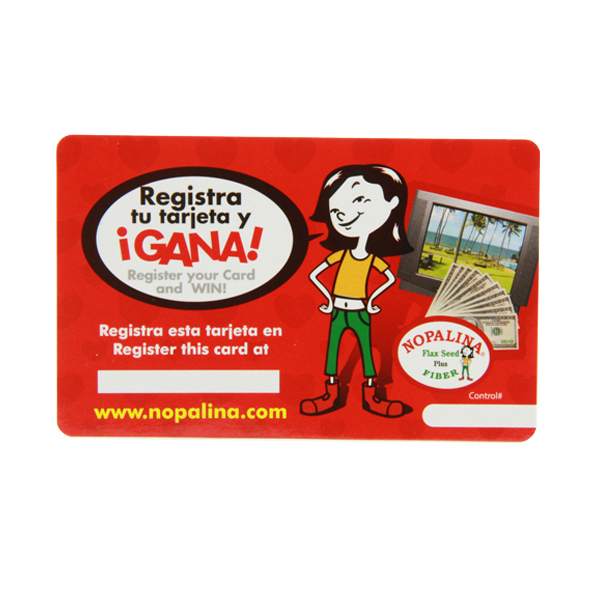 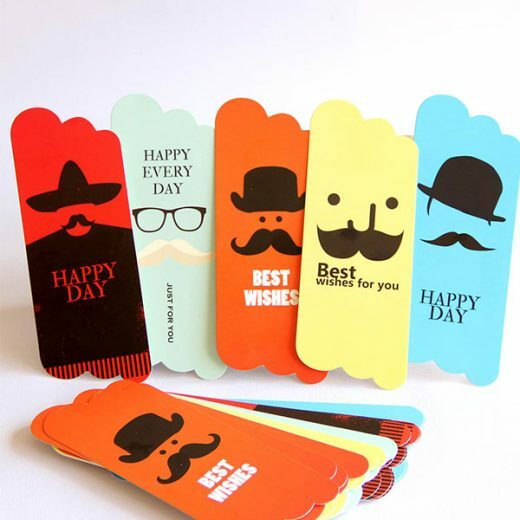 Name: tabel cards, paper cards, gift cards, paper business cards, paper visiting cards. 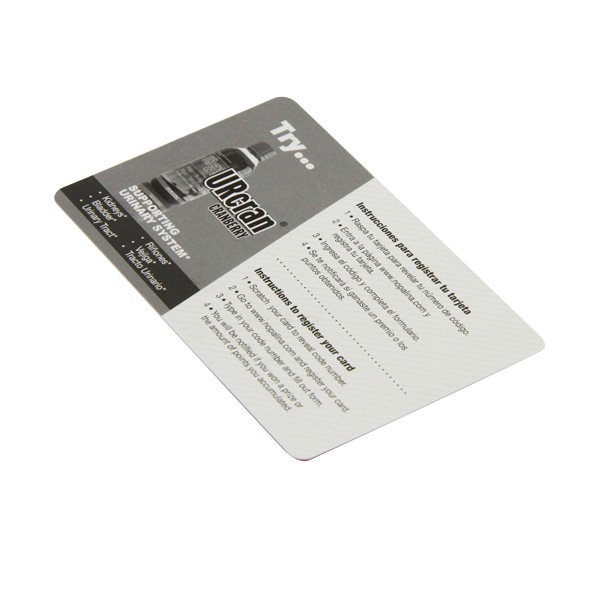 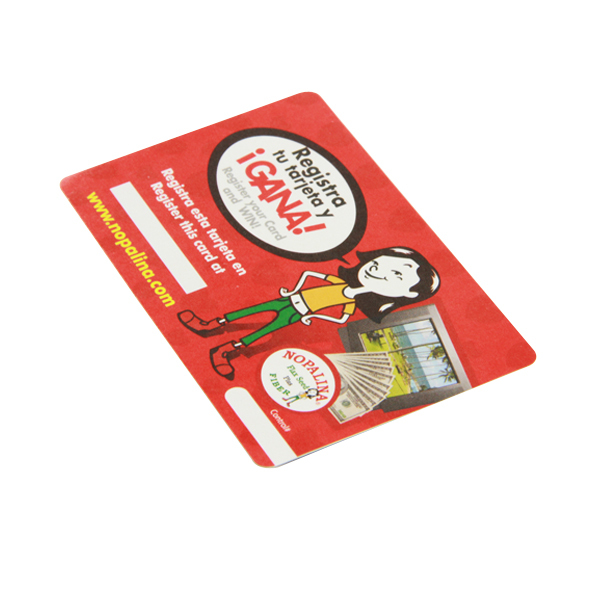 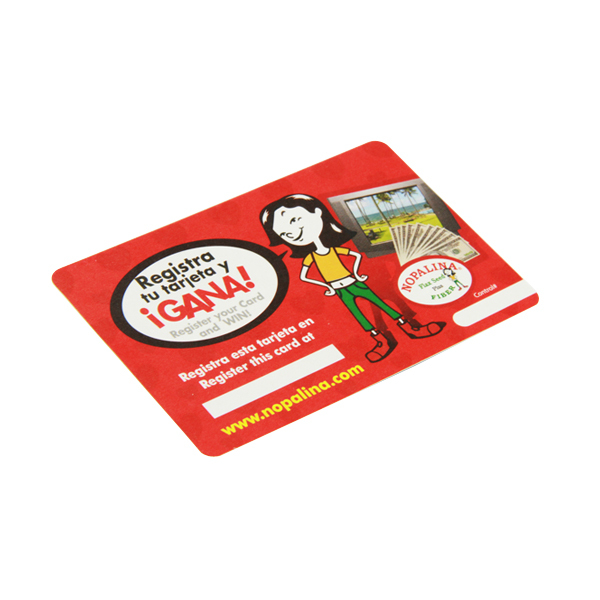 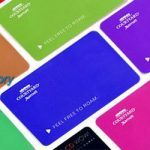 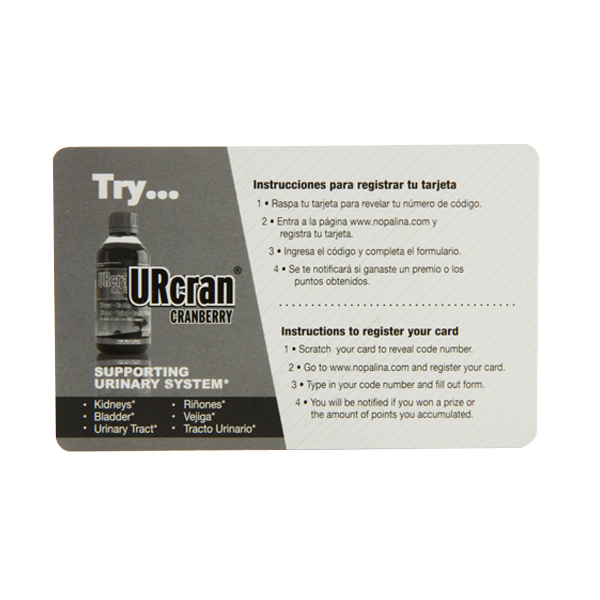 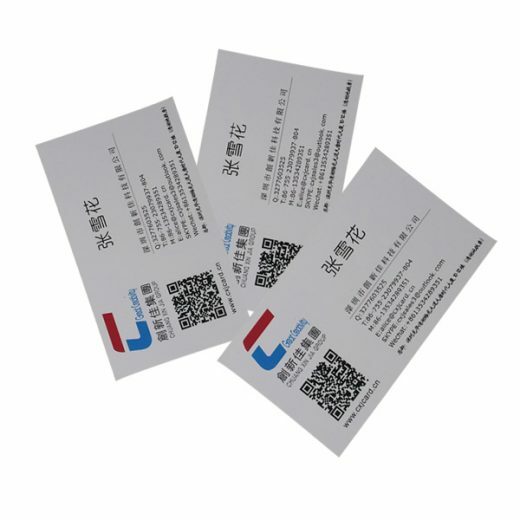 Paper cards, we can offer free samples for checking if requested.